Mount Avoca is just outside Avoca, one of the first towns to be part of the Gold Rush in the 1850s that shaped early Victoria. Here you are well placed to explore the Pyrenees wineries from our idyllic location. 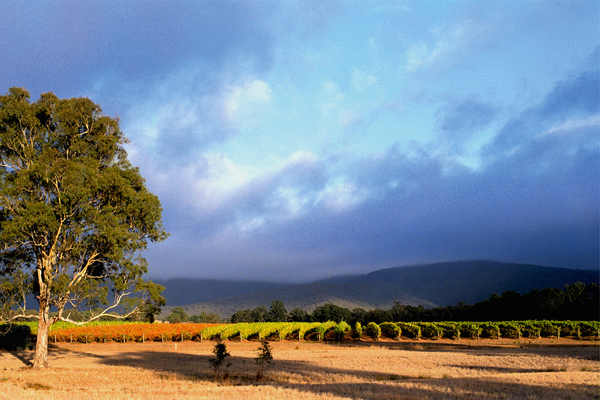 The charming town of Avoca and neighbouring wineries await, as does the Grampians region with its majestic walking tracks waterfalls and driving routes. Truly located at the crossroads of Central Victoria, Ballarat, Daylesford, Castlemaine, Ararat, St Arnaud, all lie less than an hour’s drive away. There are many historical and natural attractions just waiting to be discovered right on our doorstep.